A 1962 Aston Martin DB4 ‘Series V’ Vantage Sports Saloon sold for a world record $1,290,110 at Bonhams The Zoute 2018 sale. 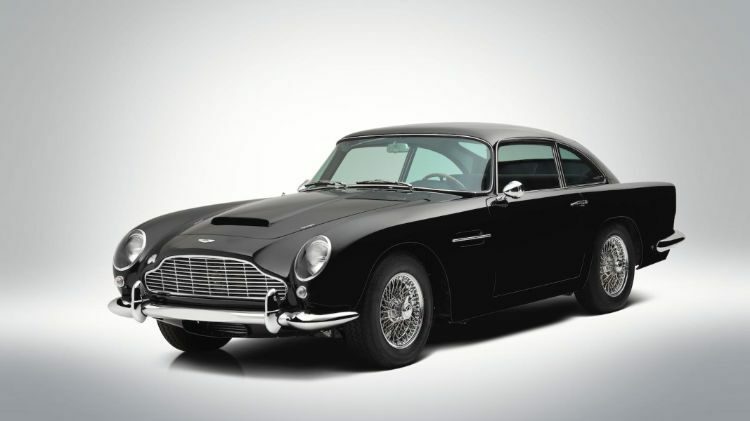 The two top results at Bonhams The Zoute Sale in Belgium both set new auction model world records: A 1962 Aston Martin DB4 ‘Series V’ Vantage Sports Saloon that sold for €1,212,250 ($1,290,110) while a 1960 Ferrari 250 GT Series II Pininfarina exceeded its pre-sale estimate (€600,000-800,000) and sold for an impressive €989,000 ($1,137,943). The 1970 Rolls-Royce Silver Shadow originally owned by Muhammad Ali sold for €132,250 – more than double its pre-sale estimate. Bonhams held their 6th annual The Zoute Sale on the Belgian coast on 5 October 2018. Bonhams realized €8,259,239 overall with a strong 82% sell-through rate. The top lot at the Bonhams De Zoute Sale 2018 was the concours-condition 1962 Aston Martin DB4 ‘Series V’ Vantage Sports Saloon that sold for a world record-beating €1,212,250 ($1,290,110) to a European bidder in the packed saleroom. It is one of only 17 original left-hand drive models and a rare example with covered headlights. The timelessly elegant and mint condition 1960 Ferrari 250 GT Series II Pininfarina exceeded its pre-sale estimate (€600,000-800,000) and sold for an impressive and similarly world record-breaking €989,000 ($1,137,943) to a European buyer in the packed saleroom. The 1973 Citroën DS23 IE Décapotable sold for €425,500, one of only 4 produced by Chapron, and a further highlight was the jaw-droppingly beautiful 1954 Arnolt-Bristol Roadster (€340,000-380,000), which had been attracting admiring gazes throughout previews. It too exceeded its estimate and achieved €391,000. British marques were popular with the assembled bidders, with the 1958 AC Ace Roadster selling for €322,000 to a bidder in the room, and the 1956 Austin-Healey 100M Factory ‘Le Mans’ Roadster achieving €184,000. 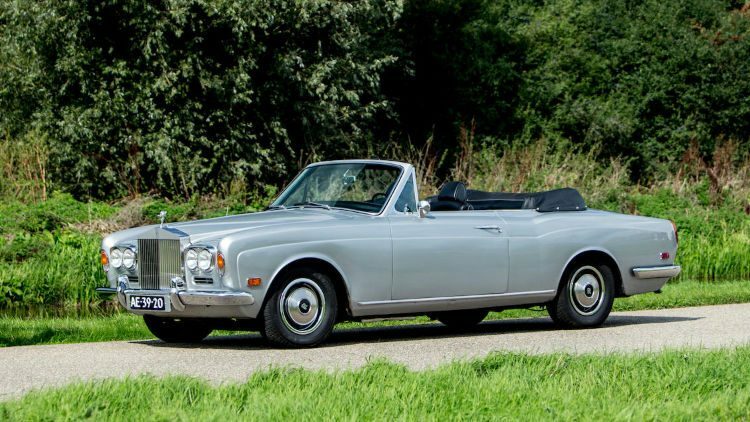 The 1970 Rolls-Royce Silver Shadow with convertible coachwork by HJ Mulliner originally owned by Muhammad Ali realised more than double its pre-sale estimate, achieving a total of €132,250 against a pre-sale estimate of €40,000-60,000.